Mr. Theleen has been a pioneer in the development of financial services in China over four decades. He was one of the first Americans to serve as an independent director of Beijing Enterprises, the City of Beijing’s infrastructure holding corporation. He was a senior member of the National Development and Reform Commission of Central Government for financial reform. From 2013-2015, he was elected Chairman of the American Chamber of Commerce in Shanghai, the largest American Chamber of Commerce outside the United States. He serves on a number of advisory boards of local governments throughout China. 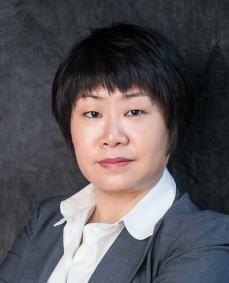 Ms. Hsui is one of the most experienced private equity investors in China. With over 20 years of hands-on business experience in Greater China, Ms. Hsui has overseen and exited more than 25 ChinaVest investments and played an integral role in the organization and success of ChinaVest’s M&A advisory business. 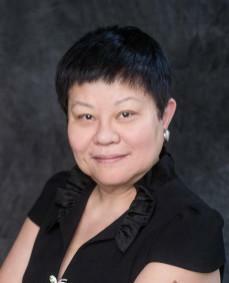 Ms. Hsui currently serves on several corporate and non-profit boards in and outside of China. Ms. Hsui is a graduate of the University of Singapore and has a postgraduate degree from l'Institut d'Etudes Politiques in Paris. In 2013, Ms. Hsui was awarded the highest honor of Central Government as one of China’s top 100 Entrepreneurial Innovators for lifetime achievement in financial services in China. 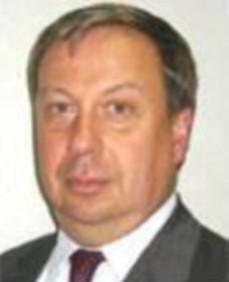 Mr. Dallaire is a senior insurance industry executive with over 35 years of international experience, including over 30 years in Asia. 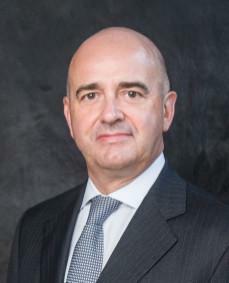 Prior to establishing his own consulting firm in 2011, he was Senior Vice President and Chubb’s Chief Executive for Greater China and North Asia, based in Shanghai from 2004 to 2010. 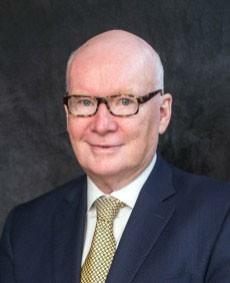 Mr. Dallaire has held senior regional management positions with AIG, AXA and Chubb in Hong Kong, Singapore and China. Born and raised in Canada, Mr. Dallaire graduated from Laval University in 1978 with a Bachelor’s Degree in Business Administration. Mr. Petrilla joined ChinaVest in September 2015 as Managing Director. Prior to joining ChinaVest, Mr. Petrilla was Executive Director of the California-China Office of Trade and Investment. Prior to that, Mr. Petrilla was an Executive Vice President with Wells Fargo Bank. During a career that spanned over 30 years with Wells Fargo, Ken held many positions, including Head of the China Desk, Regional Manager of Europe, the Middle East and Africa , Managing Director of the Wells Fargo HSBC Trade Bank and other senior international banking positions. Ken has significant corporate governance experience. He has served and continues to serve on numerous boards, associations and organizations. Mr. Higson Smith is an investment banker with more than 30 years experience, who has spent the majority of his career in Asia, advising companies on fundraising and strategy. He began his career with S.G.Warburg, later part of UBS, and also worked with Indosuez W.I.Carr, Rothschild and Platinum Holdings, where he was head of Corporate Finance. He was most recently a partner of STJ, a UK-based independent capital markets advisory firm, and recently advised a range of major financial sponsors on public markets exits in Japan, Australia, Indonesia and Hong Kong. He has an M.A. from Oxford University. 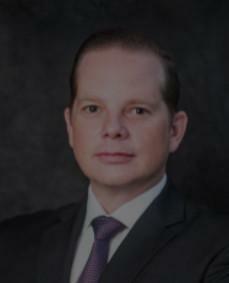 Mr. Nelson is a seasoned finance executive with extensive corporate finance, investment banking and strategic planning experience with an emphasis on raising capital for China-based companies. He is skilled in all aspects of principal investing and mergers and acquisitions, including analytics, financial modeling, capital markets and operational dynamics. 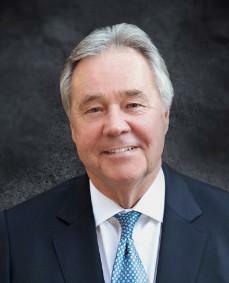 Mr. Nelson has previous experience with Morgan Stanley, Sterne Agee, and the Seidler Companies. He received a BS in Business from Chapman University. Ms. Wang joined ChinaVest in 2011. She has more than 7 years of investment banking experience and has been a key member of M&A and strategic advisory projects for several Fortune 500 companies in China. Ms. Wang has CFA, CPA, and FRM professional designations and a degree in Finance (with honors) from HEC in Montreal. 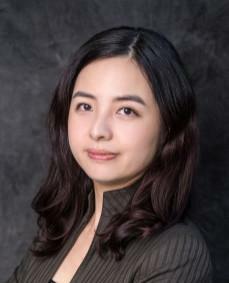 Ms. Yu joined ChinaVest in 2010 and is leading the Research Team to support the Deal Team. Prior to joining ChinaVest, she had worked as an audit manager at Deloitte & Touche LLP in the United States for about 8 years, leading auditing engagements mainly in the public sector. Ms. Yu is a CPA licensed in Virginia and New York. She received her Master of Accountancy degree from The George Washington University in Washington D.C. and a B.A. in Business Management from Shanghai International Business Institute of Shanghai University.